Casco Bay Studios presents: Electro Toy Co., LLC! 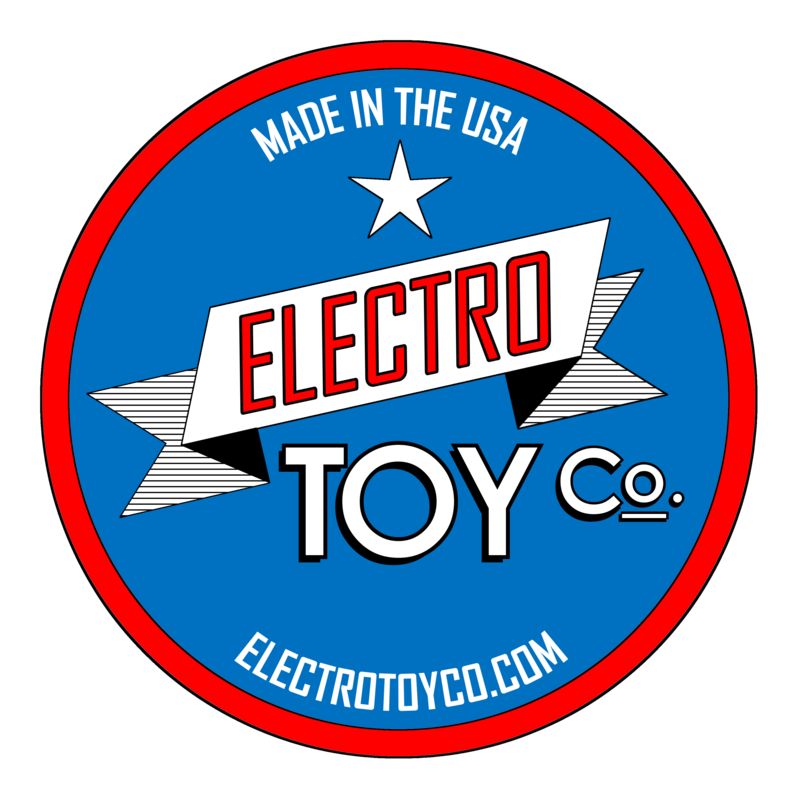 ETC is a custom toy company that specializes in crafting custom-made toys, with an electronic twist. Many of our products feature Arduinos or Raspberry Pi microcontrollers.